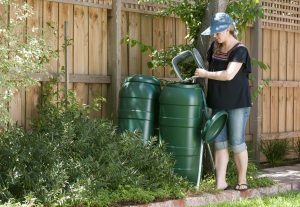 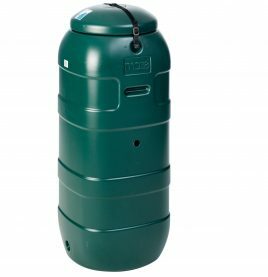 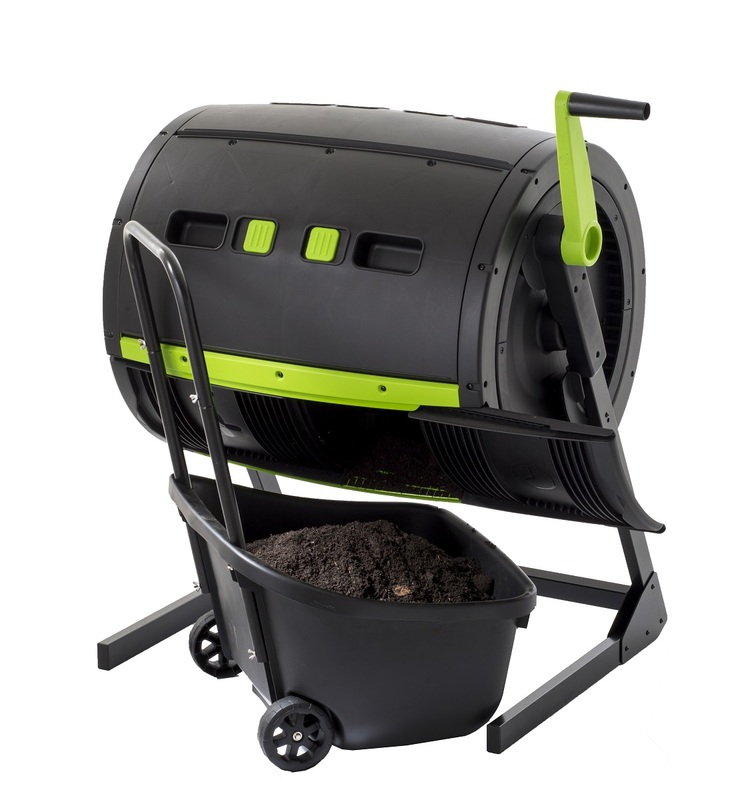 The frame is powder coated zinc and its open front design allows for the easy access for collection of ready to use compost from the barrel with plenty of room for the Compost Cart to roll in underneath. 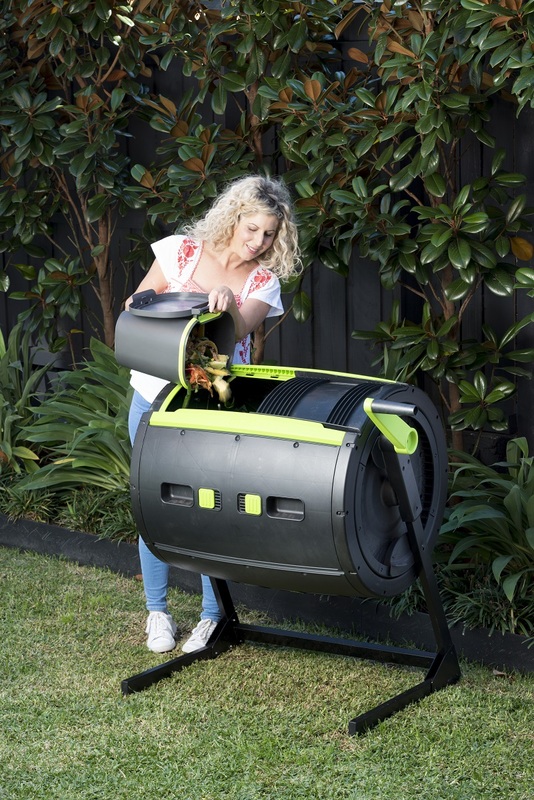 By rotating the door to face down you are able to slide the door open and let the compost fall into the cart. 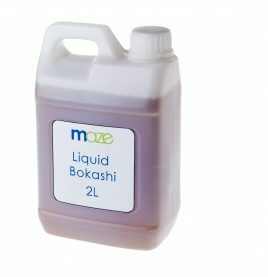 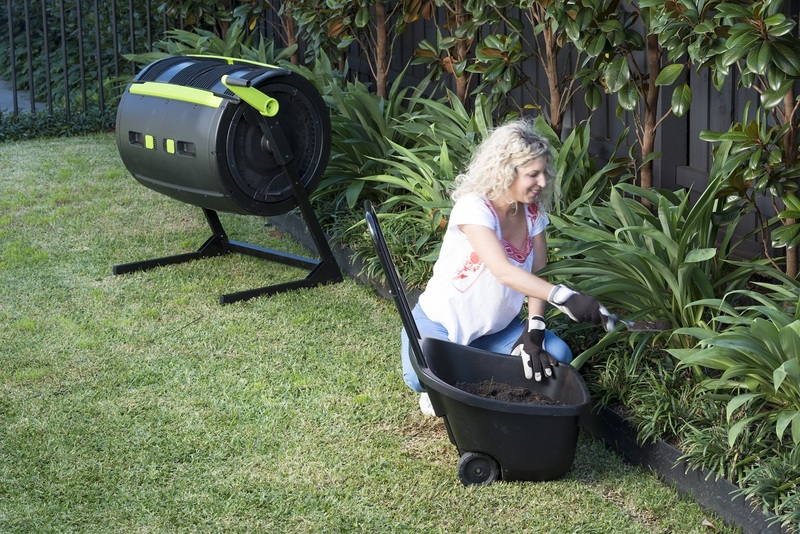 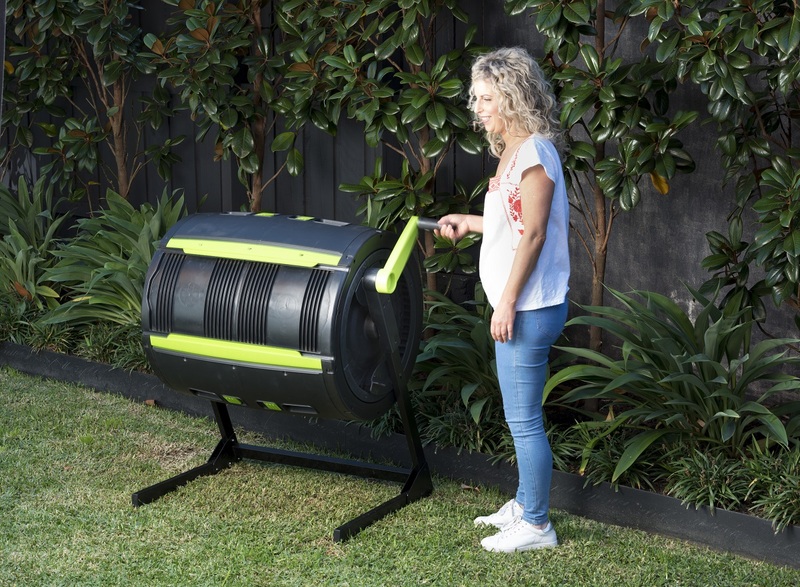 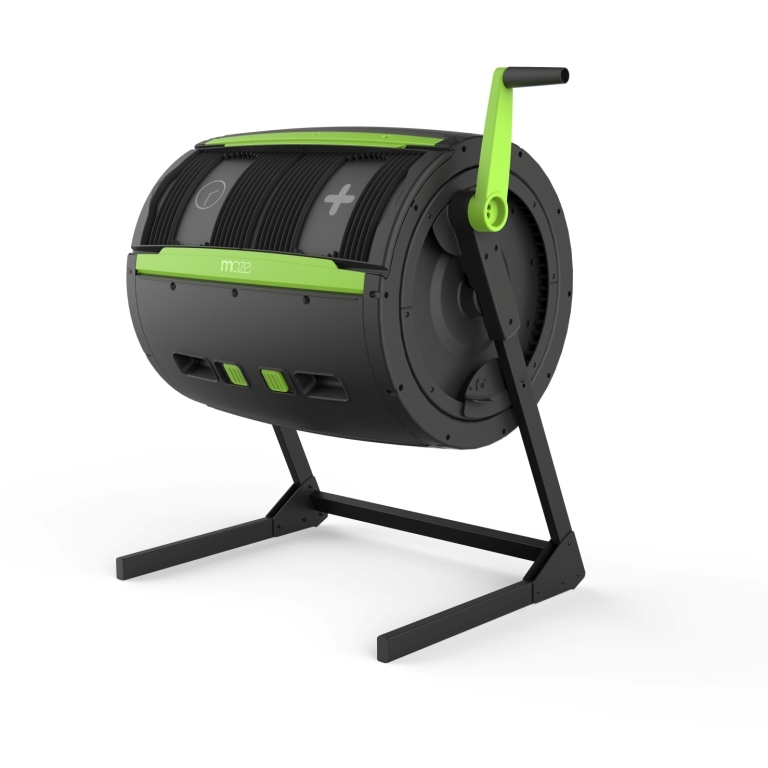 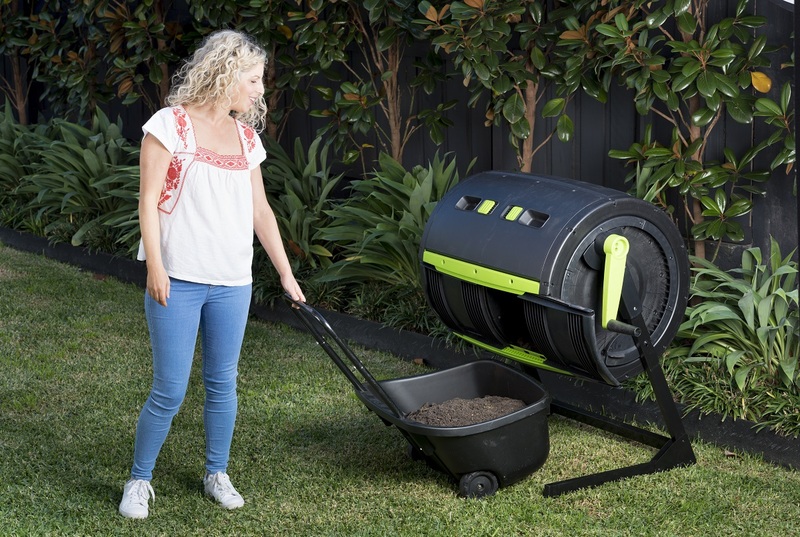 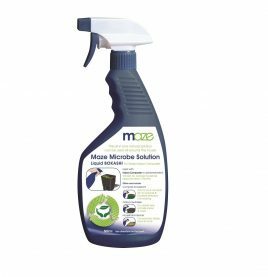 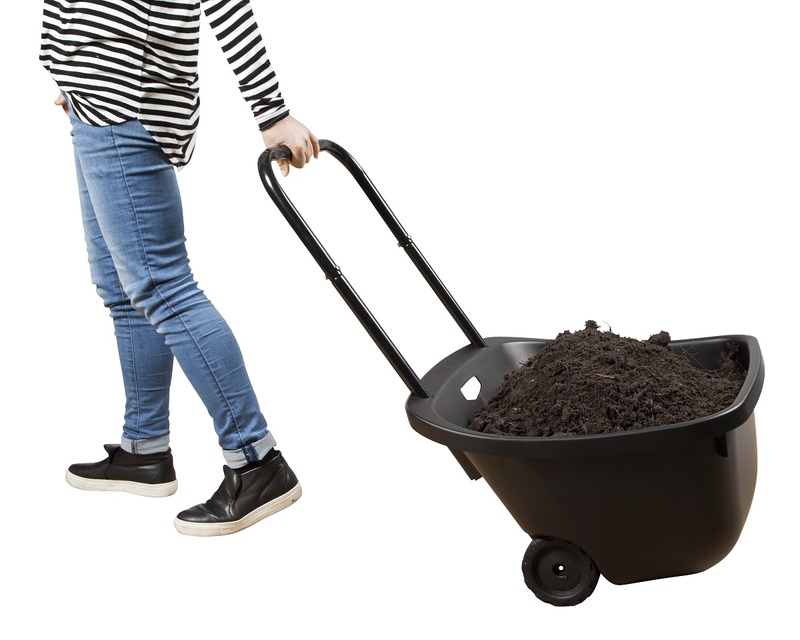 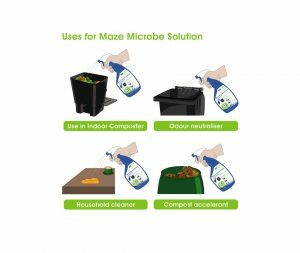 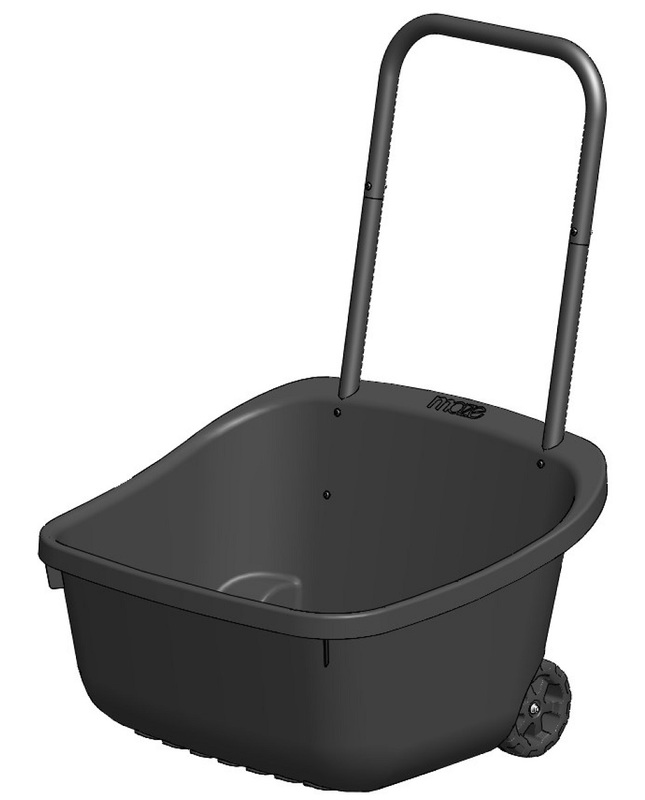 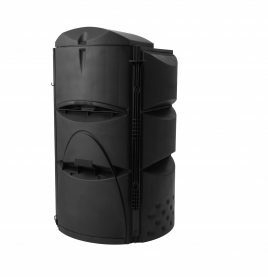 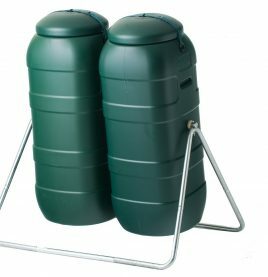 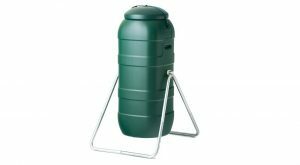 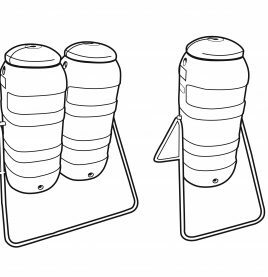 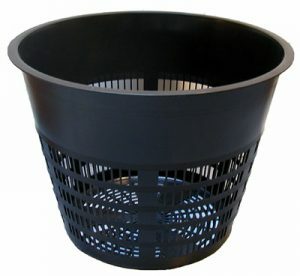 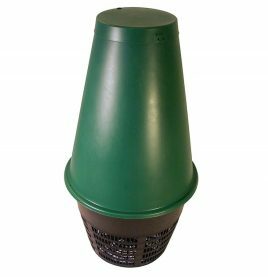 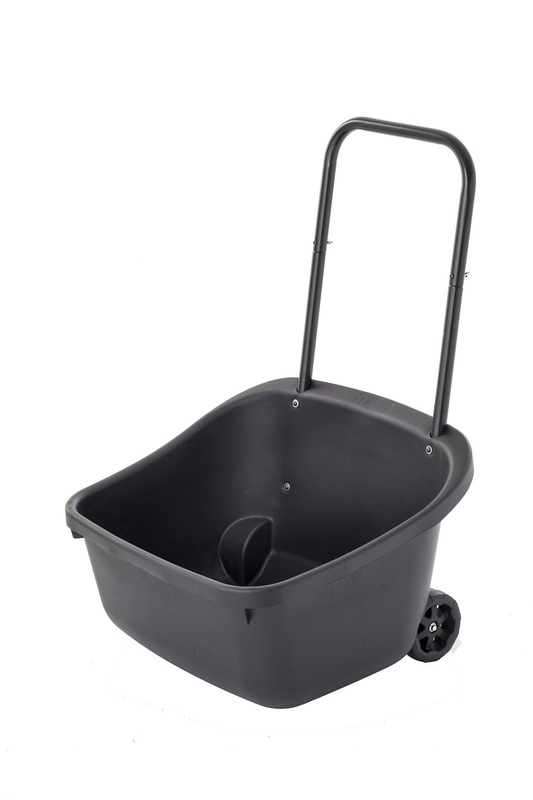 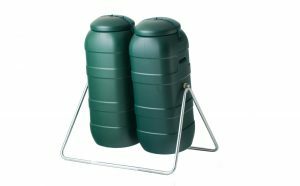 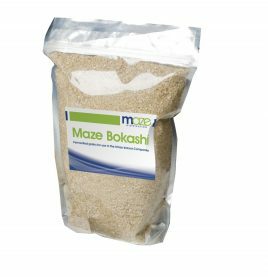 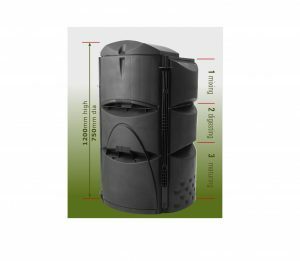 This pack includes the new Maze Composting Cart that makes collecting ready-to-use compost from your tumbler and transporting it around your garden an absolute breeze!